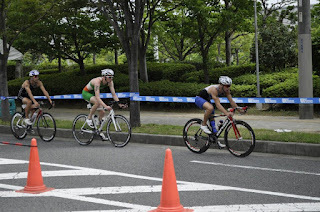 I chose to do this race to make the most of my trip away to the World University Champs, myself and my coach believed that it made more sense to fit an Asian cup race in after travelling over so far. This was always going to be a challenge, it was only going to be my second ever elite Olympic distance with the 1st only being the weekend before and the big question was; could I back up two good performances, will I be able to recover in time. Thankfully I believe I can say that I did back up the two races pretty well, I managed to finish 8th, which can be considered a decent result at the best of times, and one I am pleased to have achieved considering my level of experience. 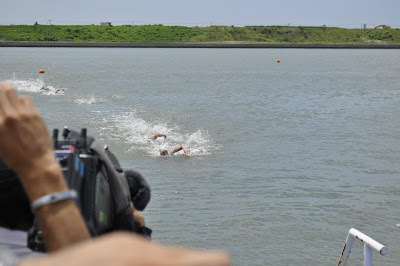 It was a hard swim with a deep-water start, 2 lap course situated in an in-land sea which was not choppy but very rocky, would be the best way to describe it and it seemed to take considerably longer to swim out than back, either a tidal flow or a current of some sort. I managed to exit the water joint first, up some rather steep stairs, which was different from the usual sloping pontoon. 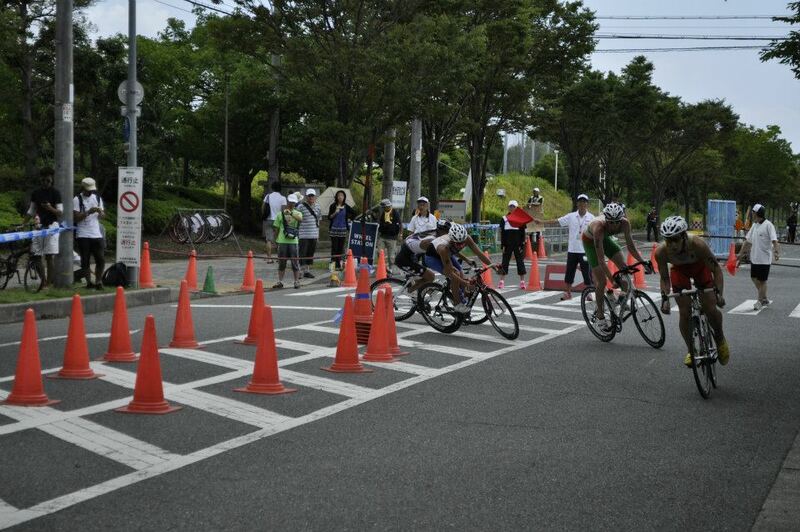 Out of transition and we had a group of 5; and on to the hardest bike course I have ever done. 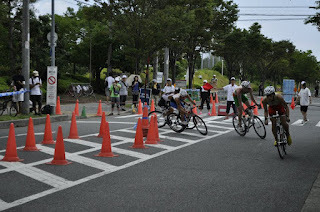 It was a 7 lap bike course which went back and forth over a large bridge to another man made island; a very steep slow grinding hill over a bridge that when you had to cross 14 times in total along with 4x180°dead turns and 2x90° corners per lap the course was hell. There is no doubting that our bike group worked well, we were all constantly rolling through, (group whittled down to 4, a lap and a half in) but to be honest we weren’t hammering it to stay away, we were riding to cope with the bike course which involved us all riding as hard as we could if that makes sense, there was no other way to get through the bike leg. 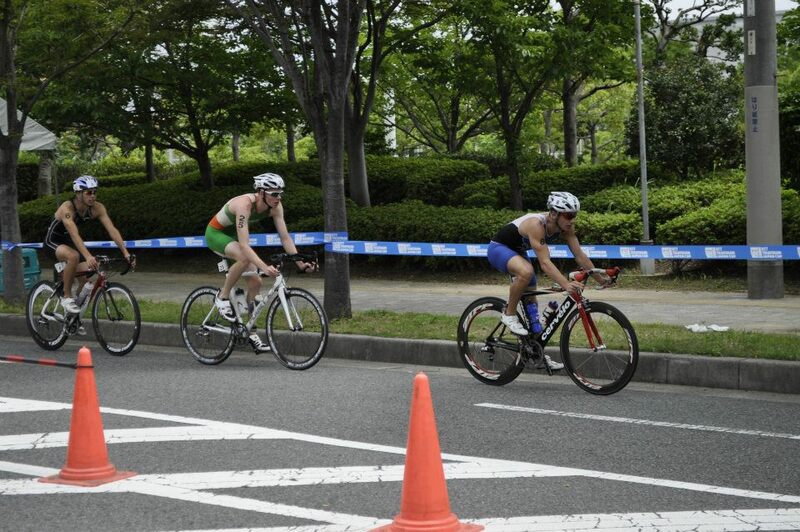 Onto the run and my legs were shattered, the bike leg had just taken a lot out of me. 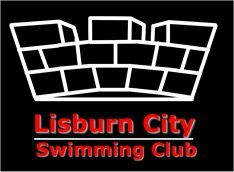 It was a three lap out and back undulating course, I would say I felt better as each lap went on, I suppose that it’s a sign that I really need to work on more brick sessions to be able to hit it from that start. I managed to run a 34.51which is by no means anything special but to tell the truth it definitely did not even feel that fast. So with my lack of experience at Olympic distances racing along with the fatigue from the weekend before, I will very much take that. I am just pleased that this trip and both races went well and show that I am moving forward and going in the right direction. Thanks for reading this, it was a bit of a spiel, but 5 hours into a 7 hour wait at Kuala Lumpa Airport after a 6hr30m flight, (and I still have a 13hr10m flight plus a 1hr20m flight before I arrive in Dublin airport.) I am currently trying to do anything to pass the time and this seemed like a good time filler.